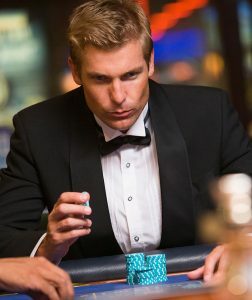 Gambling is one of many forms of entertainment they engage in (but not the primary one). Rarely loses control when placing bets. Professional gamblers do not meet the DSM-IV criteria for pathological gambling, but may have a couple of symptoms (e.g., preoccupation). It can be very complex to distinguish professional gamblers from problem and pathological gamblers, and the assessment should only be conducted by a trained professional who also consults with the gambler’s family/friends regarding the presence of symptoms. 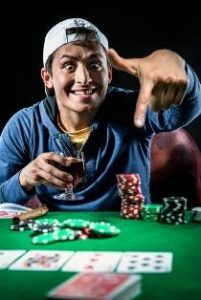 Most problem and pathological gamblers fantasize about being a professional gambler or mistakenly believe that they are. However, there are very few true professional gamblers. Engages in criminal activities, scams and rip-offs. Gambling results in at least one negative consequence to the gambler or a person in their life (includes relationship problems). Feel a rush that is likely related to an excessive release of the neurotransmitter dopamine (a brain chemical associated with an experience of pleasure).